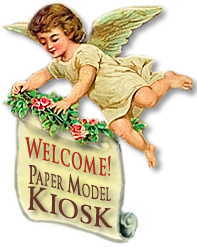 A Premium Download andtwo quality 8.5 x 11 Printed Sheets at a special price! 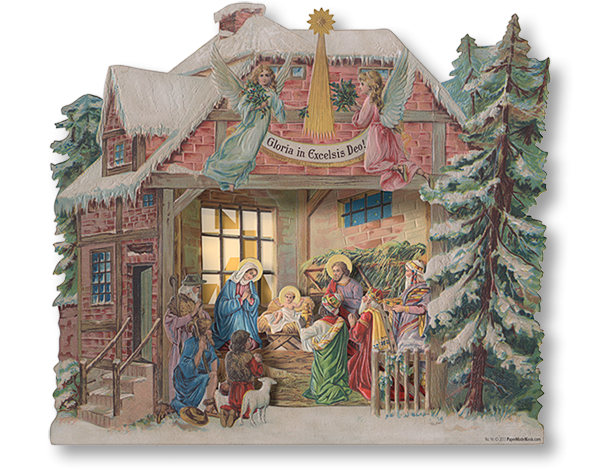 The deep embossing of the vintage original can be seen in the Premium Download of the Pine Tree Nativity. 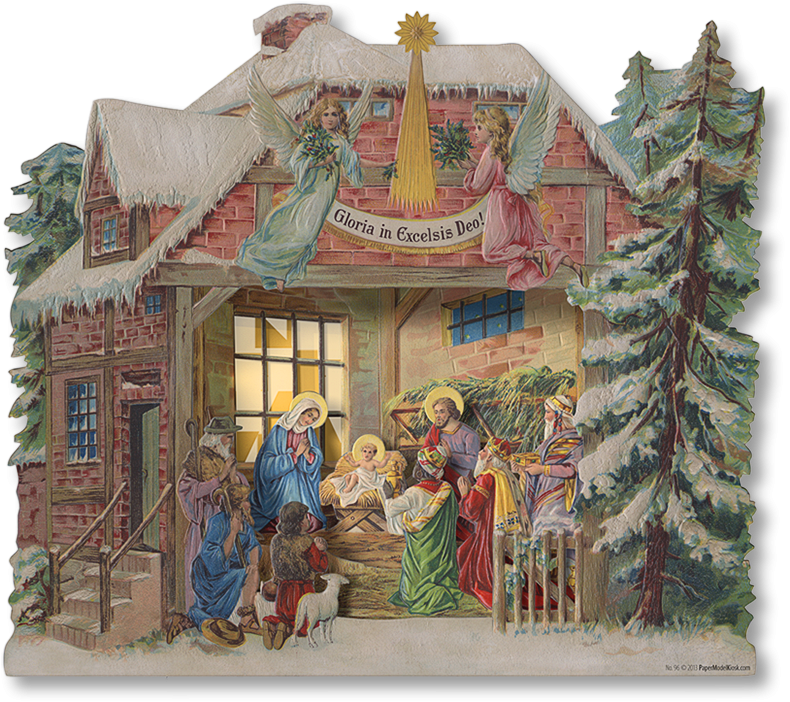 A Premium Download and two quality printed 8.5 x 11 sheets on professional media paper to create the four-layer fold-out Pine Tree Nativity inspired by a vintage Czechoslovakian original in the Crèchemania Collection.